RCBC Bankard Services Corporation recently signed a Memorandum of Agreement with SOS Children’s Villages Philippines making the latter a Beneficiary of its Rewards Program. With the agreement in place, RCBC Bankard cardholders can now voluntarily donate their Rewards Points for the care and education of underprivileged children who are under the care of SOS Children’s Villages Philippines. 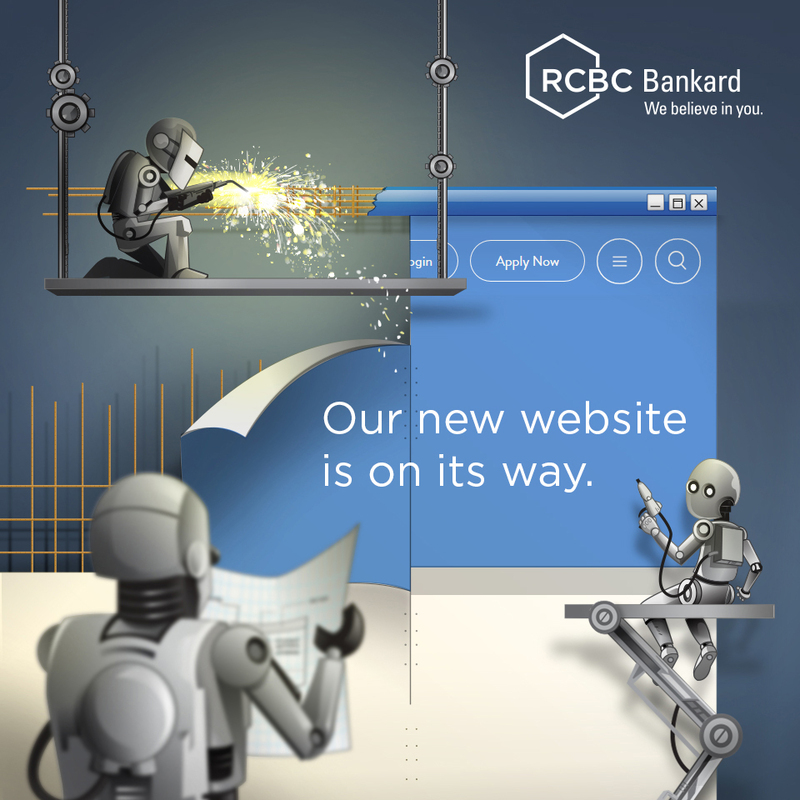 To donate, cardholders can simply call RCBC Bankard Customer Service at 888-1-888. Present during the MOA Signing, shown in photo (L-R) are: RCBC Bankard Mgr. Raymund Buenaflor, AVP Michelle Antonio, FVP & Mkt. Grp. Head Ma. Angela Mirasol, Pres. & CEO Simon Calasanz, SOS Fund Development & Communications Director Gerran Navarro, SOS Corp. Relations Head Admore Rae Alzate, RCBC Bankard VP & HR Head Aileen Dela Cruz. SOS Children’s Villages Philippines is one of the most-trusted global NGO dedicated to providing homes and families to orphaned, abandoned, and neglected children. Located in 135 countries and territories, there are currently 571 Children’s Villages that serve as a home to 84,500 children and young adults. SOS Children’s Villages also provides support to 90,600 families in various communities to prevent child neglect and abandonment. In the Philippines alone, there are 1,055 children and young adults living in 8 children’s villages throughout the country; 5,512 more children, including their families, take part in various development programs in their communities under the guidance of SOS Children’s Villages Philippines to prevent child neglect and abandonment. SOS Children’s Villages is not an orphanage or an institution where a child gets adopted from. It is a home that provides a normal family environment for children who have lost parental care. Like any other children, they live with brothers and sisters in a house where they receive love and care from a parent and other members of the SOS family, until such time that they become fully independent young adults.